SactownHouseBuyer.com is a local, family-owned, business in the Greater Sacramento, California area dedicated to buying homes. 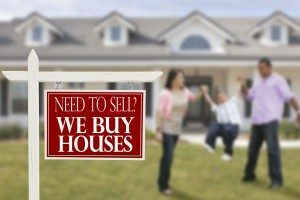 If you are in need to sell your house fast, and are looking for fast cash, you have come to the right place! Selling a home can be tedious, time consuming, and stressful. Our promise is to sell your home fast, and get you the most cash out of it, without you having to go through the process. Because we are not real estate agents, we will never collect a commission. This means more money for you! 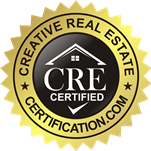 Our employees are highly trained professionals with a vast amount of real estate knowledge, so that we can get the best deals for you. Give us a call at 916-233-6725 for more information.